The BEST used book and homeschool curriculum sale in Columbia (at least in our opinion ;-)! 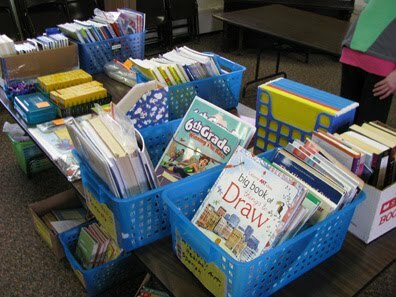 Our sale is organized by subject area and grade level. Come find great deals on used books and homeschool curriculum! School teachers, homeschoolers, and anyone who likes to read is encouraged to check out our huge selection. Consignors get to shop early on Friday (3pm-4pm) for the best selection.